York College Nursing Department has greatly simplified the ordering of customized graduation nursing lamps from and found a way to save hundreds or even thousands on your class graduation ceremony. Used for the Spring and Winter Graduations. Per your requests, our base pricing starts out with your multi-colored nursing school emblem applied and baked on all lamps for a beautiful and professional symbol of your achievement. Each lamp comes with an LED flicker light that adds a beautiful effect to your ceremony, while also providing safety. Our special program then lets you customize your lamp in two important ways. Please note that the finished lamps will be shipped together directly to the school. This helps us avoid a custom lamp being lost in transit or broken. Shipping and handling fees are included in the order. Chamberlain College of Nursing we have greatly simplified the ordering of customized graduation nursing lamps. 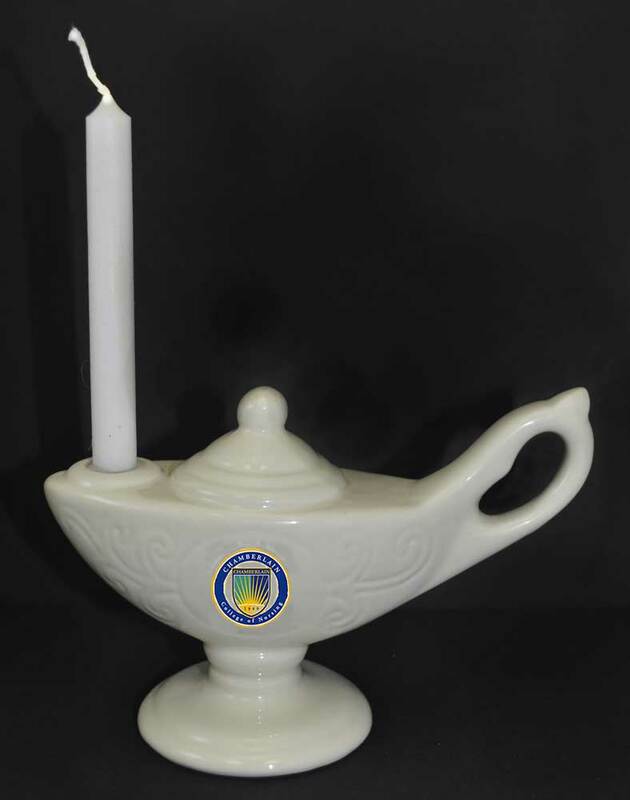 Per your requests, our base pricing for Chamberlain College of Nursing starts out with your multi-colored nursing school emblem (Navy, Teal and Gold) applied and baked on all lamps for a beautiful and professional symbol of your achievement. 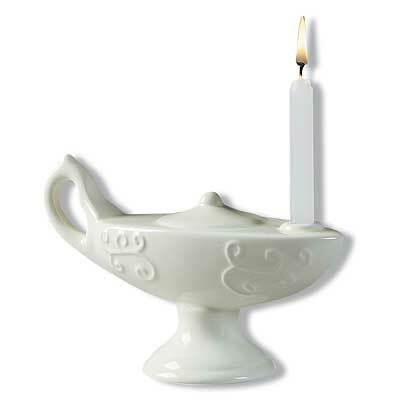 Each lamp comes with a wax candle that adds a beautiful effect to your ceremony. Our special program then lets you customize your lamp with your name and "Class of 2017." Please note that the finished lamps will be shipped together directly to the school (this helps us avoid a custom lamp being lost in transit or broken). Shipping and handling fees are included in the order. Chamberlain College of Nursing has greatly simplified the ordering of customized graduation nursing lamps from and found a way to save hundreds or even thousands on your class graduation ceremony. Per your requests, our base pricing starts out with your multi-colored nursing school emblem applied and baked on all lamps for a beautiful and professional symbol of your achievement. Each lamp comes with an LED flicker light that adds a beautiful effect to your ceremony, while also providing safety. 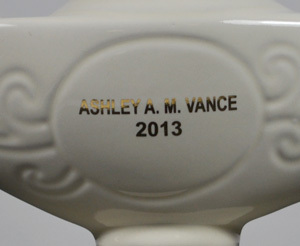 Our special program then lets you customize your lamp with your name and CLASS OF 2017. The beautiful lamp with the school emblem (as shown in the first picture). Your name and "Class of 2017" professionally applied and baked to the back of the lamp in gold lettering applied on the back of the lamp. Please type your name in as you would like it to appear in the space provided.